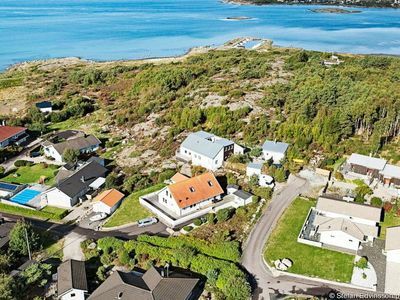 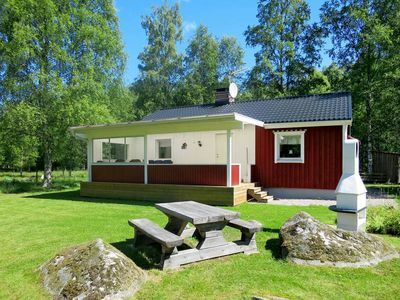 Beautiful holiday home with glazed terrace on the front of the house and a wonderful terrace also at the back of the property. 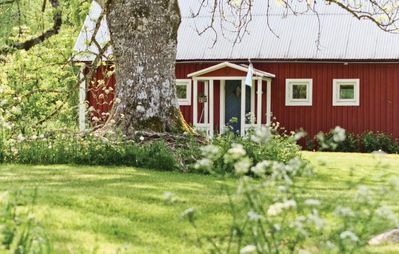 Here you can experience nature as your next neighbor. 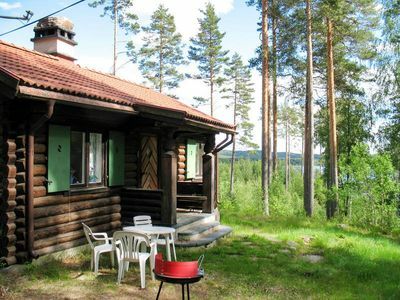 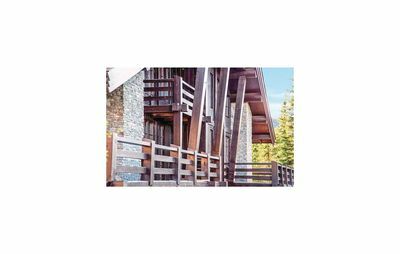 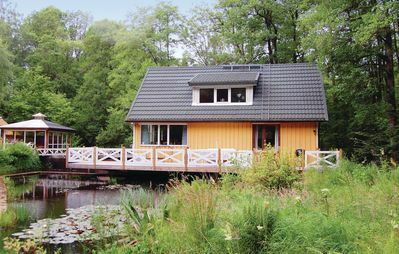 The wooden deck on the back is fenced and therefore a good place to stay even for small children. 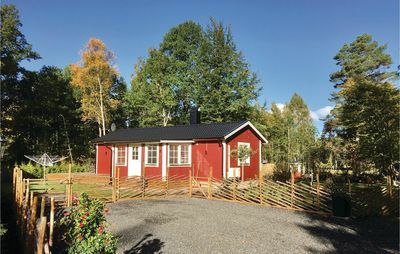 Sauna in separate building on the property. 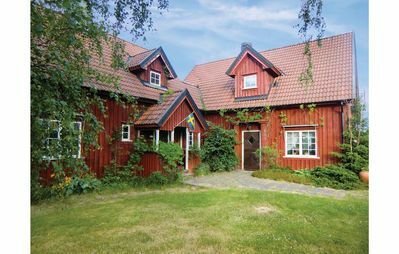 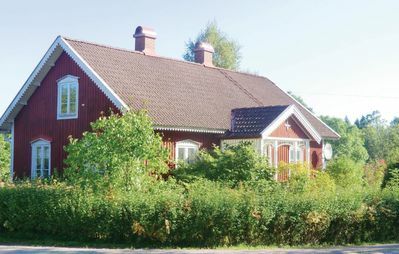 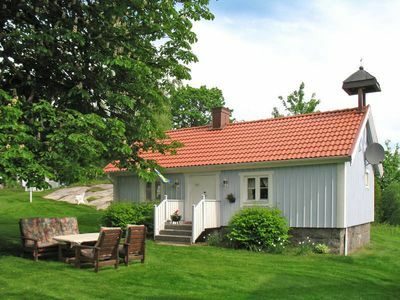 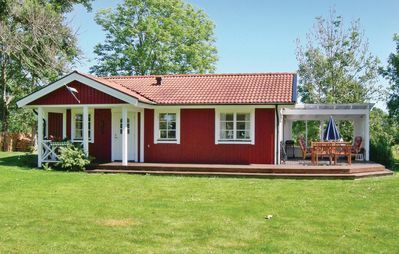 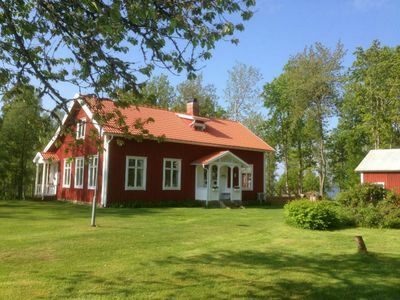 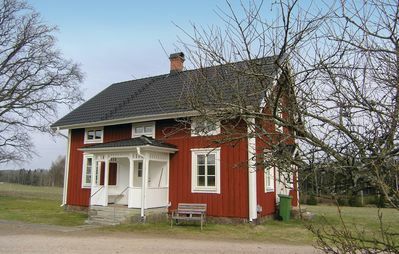 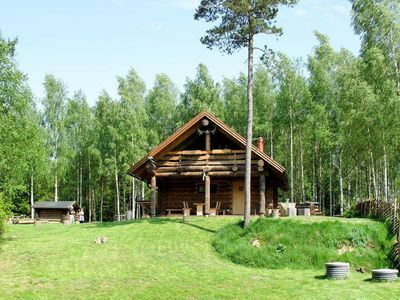 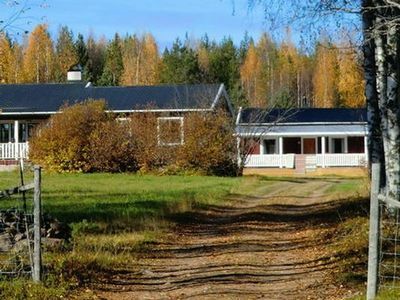 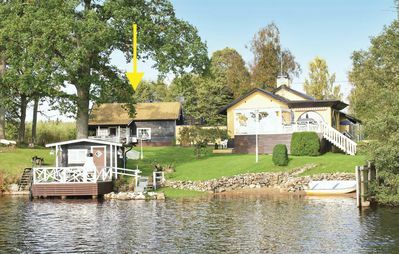 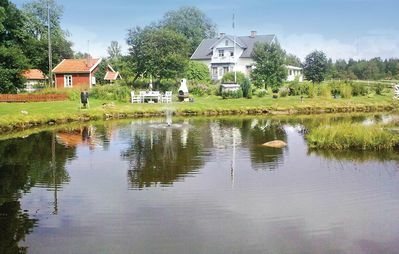 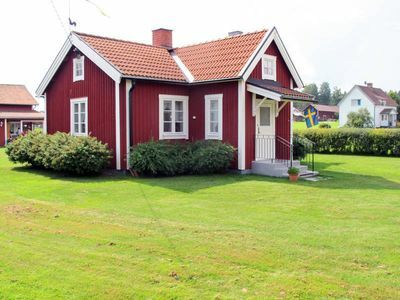 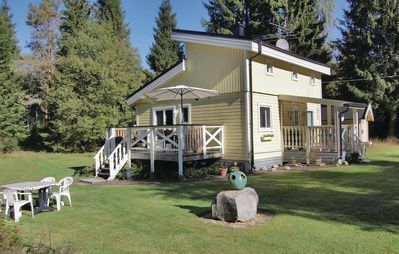 The house is located in Hölminge near Ljungby in Småland. 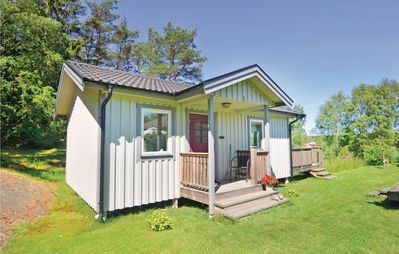 Two bedrooms, a well-kept kitchen and a living room with woodburning stove can be found inside.